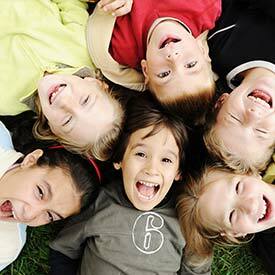 Your Choice for South Calgary Children’s Dentistry! 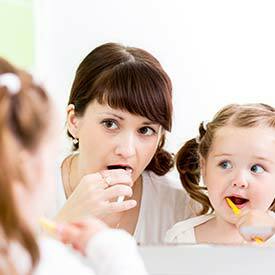 As concerned parents, we all want to ensure that our children develop and maintain a consistent oral hygiene routine that will continue into adulthood. 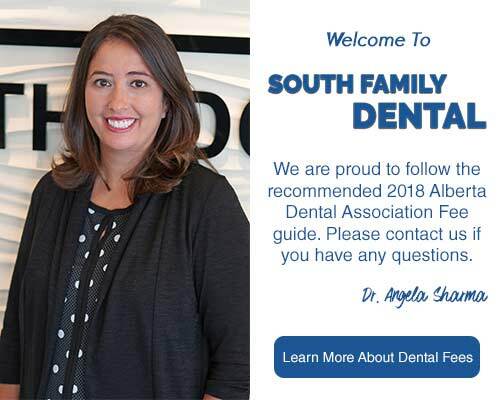 At South Family Dental Care, we will include you fully in a dental care program designed to help you take care of your children’s dental and oral health, including how to teach your child to brush and floss in a way that is fun and enjoyable. At South Family Dental Care, we believe that it is important for children to begin their dental experience at an early age, which is why we follow the recommendation made by the Canadian Dental Association for children to have an assessment by a dentist within six months of the eruption of the first tooth or by one year of age. Tooth decay is considered the most common chronic childhood disease and accounts for hundreds of hours of lost school time. By assessing your child every six months to one year, we are able to identify and treat problematic areas in the mouth with procedures to treat existing cavities and fluoride treatments to strengthen the teeth between cleanings. Early dental visits also help us identify problems that may affect proper nutritional intake due to an improper bite, treat developmental concerns related to speech development, provide habit control treatment for thumb sucking and other oral habits that may impact the health of the teeth and gums, as well as to diagnose any problems with how the teeth are erupting and plan for future orthodontic intervention. Call us at (403) 262-3235 to book your Children’s Dentistry consultation us today!